The auto industry is going electric. Is aviation next? The aircraft they have in mind would handle short routes of 335 miles or less -- think New York to Boston or London to Paris. "We can envisage a future without jet fuel and we are excited to be part of it. It is now more a matter of when not if a short haul electric plane will fly," said EasyJet CEO Carolyn McCall. 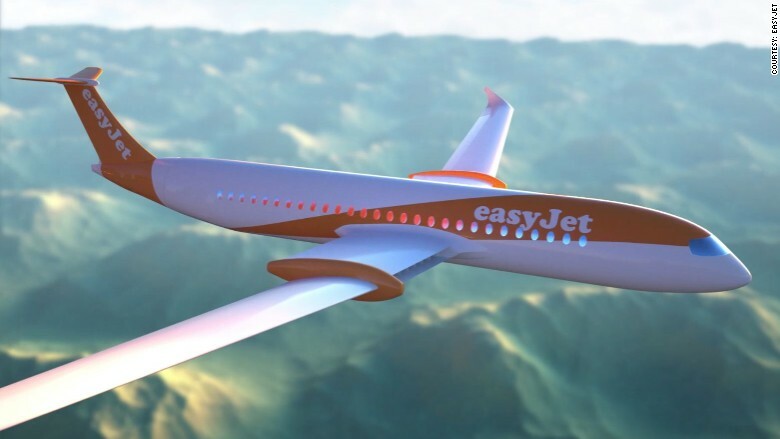 What an electric plane might look like, according to EasyJet. Related: Would you fly pilotless plane? Jeffrey Engler, the chief executive of Wright Electric, said that working with EasyJet is "a powerful validation of our technology approach." 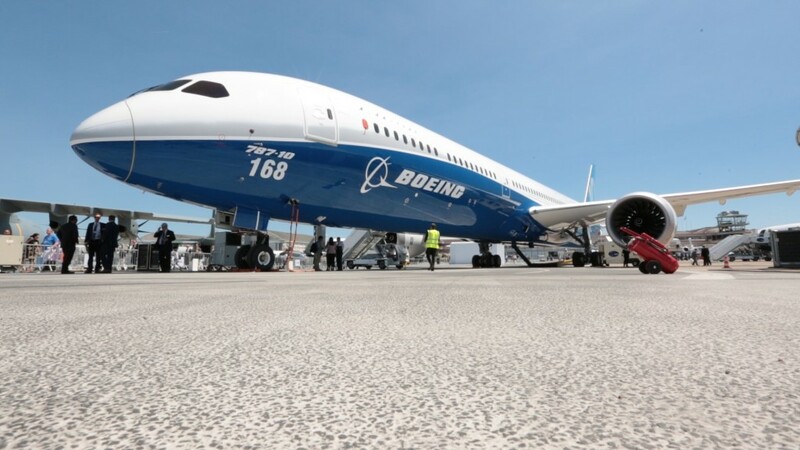 "Just as we have seen with the automotive industry, the aviation industry will be looking to electric technology to reduce our impact on the environment," McCall said.